By replacing missing teeth, dental bridges have helped millions of people feel good about their smile again. Dental bridges are a favorite of both patients and family dentistry specialists because they can improve the appearance, function, and health of your smile. 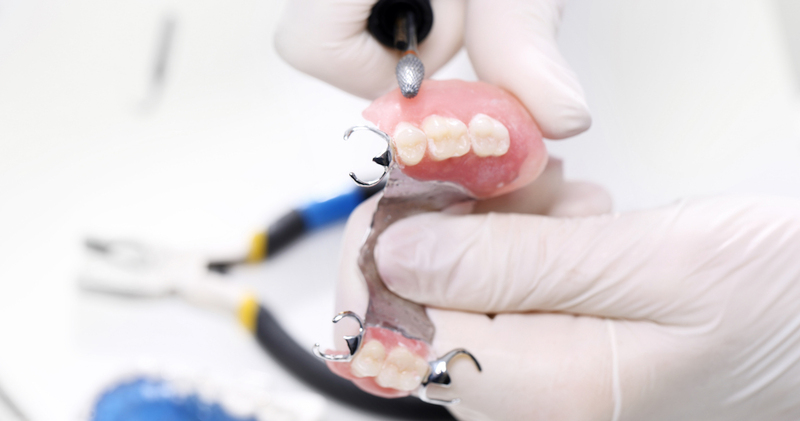 While they serve a similar purpose as dentures, dental bridges are different because they are permanent, which makes them much more secure and comfortable. A dental bridge is attached by being bonded directly to the natural teeth or on dental implants that have been placed beside a missing tooth. These serve as bases called abutments. The number of abutments you have will depend on the number of teeth you’re missing. Then, the replacement tooth gets attached to a dental crown placed on each abutment and your smile is good as new. Maryland Bonded Bridge – Dental care experts refer to this as a resin-bonded bridge and it is only used in the front of the mouth, which has a weaker bite. It is made of an artificial tooth that is fused to metal bands and then cemented to the abutment teeth with a special resin.